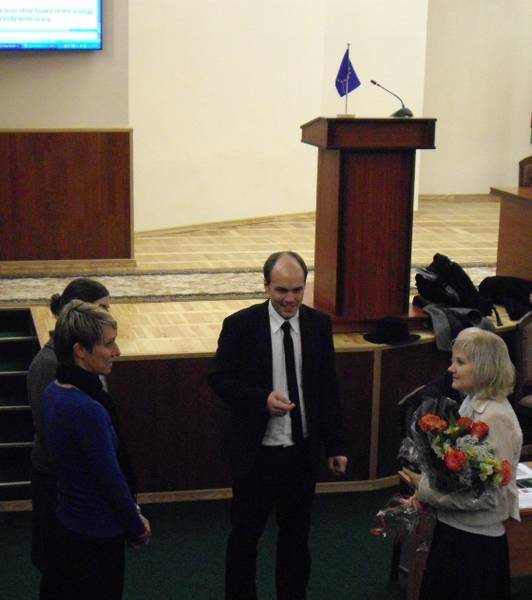 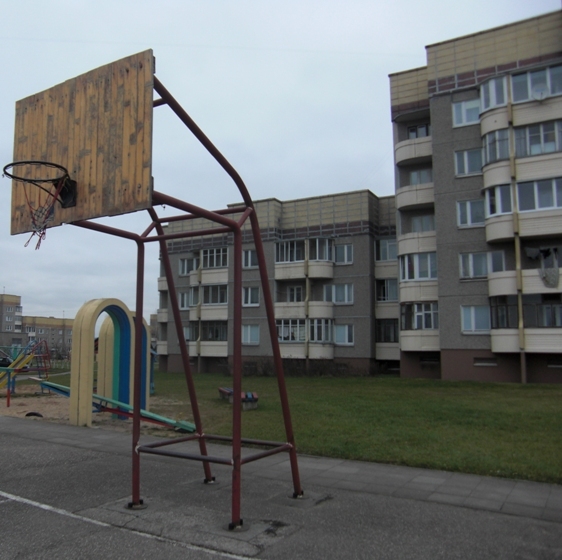 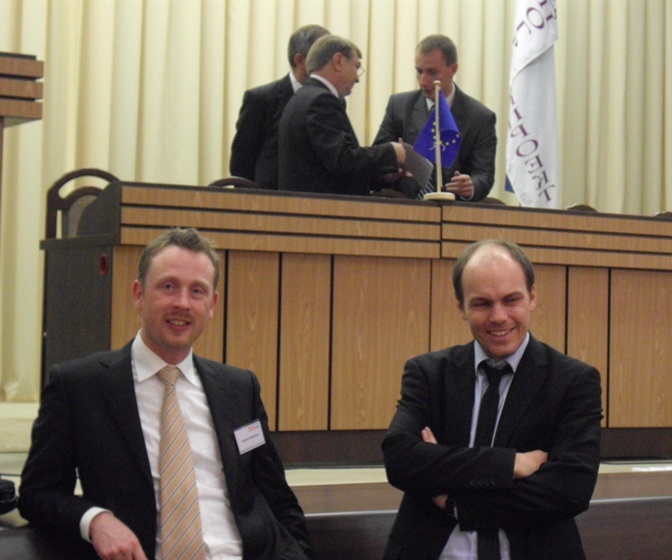 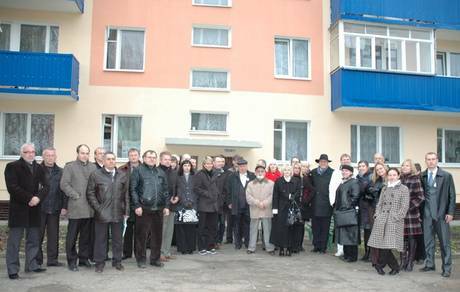 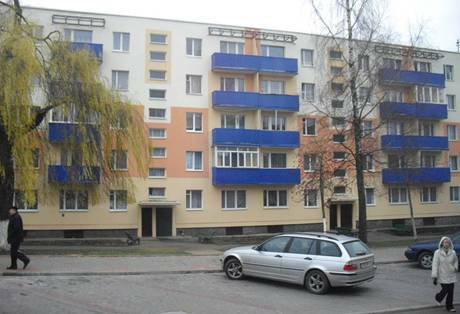 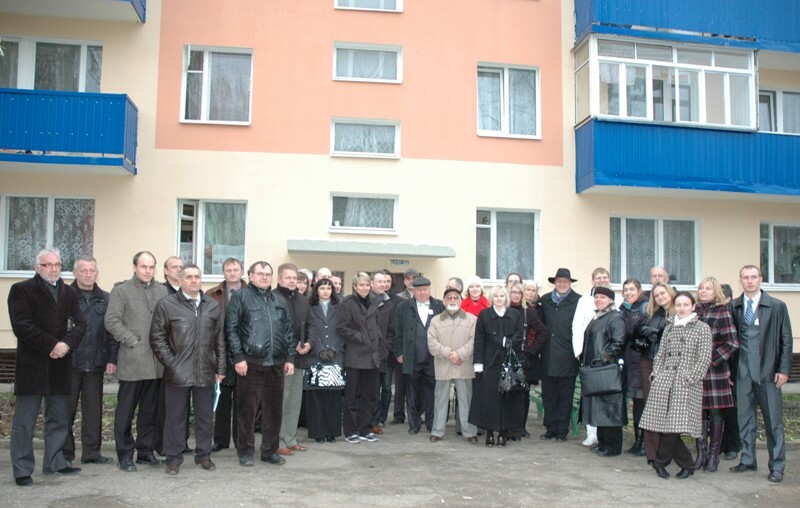 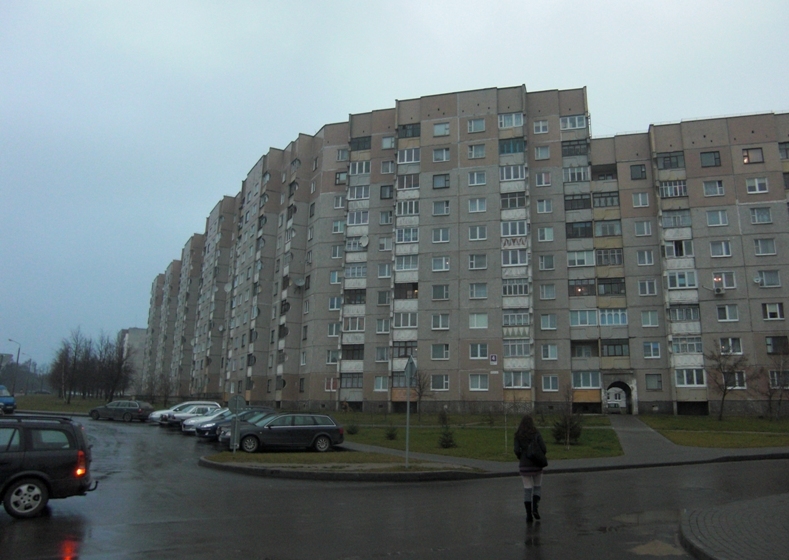 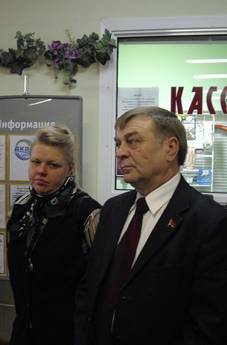 From 16 to 19 November 2010, project partners met in Lida and Grodno to get acquainted with the Belarusian situation as regards energy efficiency in housing and the urban development. 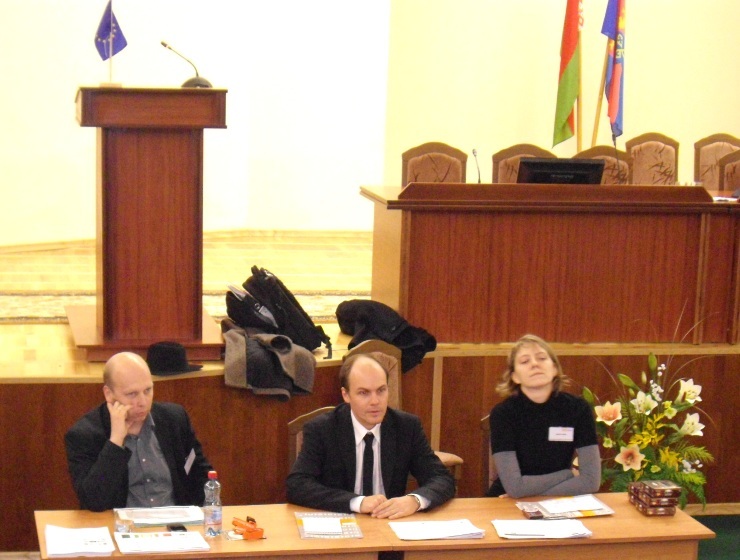 The first day of the workshop took place in Lida. Partners and Belarusian participants were welcomed by representatives of the Lida City Authorities and introduced to the current situation in Lida, as regards urban development as well as on the utilization of renewable energy sources in the target area. 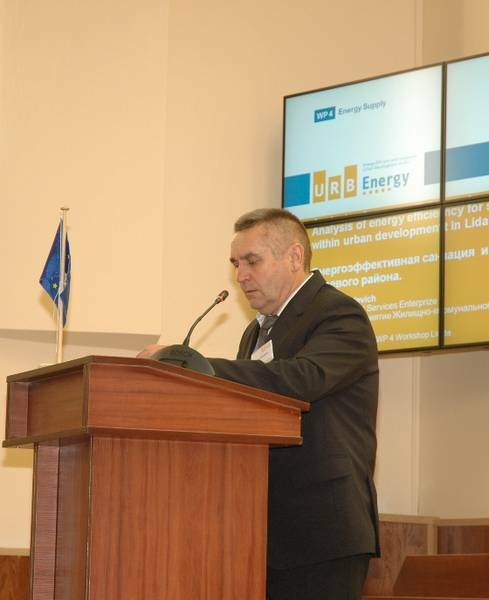 Furthermore, an analysis on energy efficiency for selected buildings in the target area was presented, which has been elaborated within the framework of Urb.Energy. 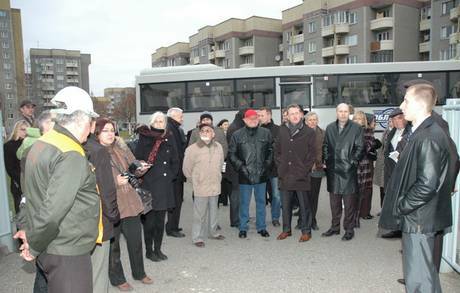 In the afternoon, the partners had the chance to visit the Lida target area. 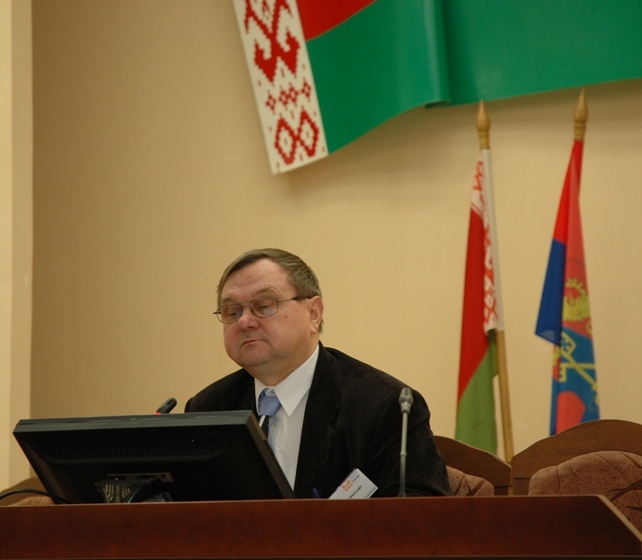 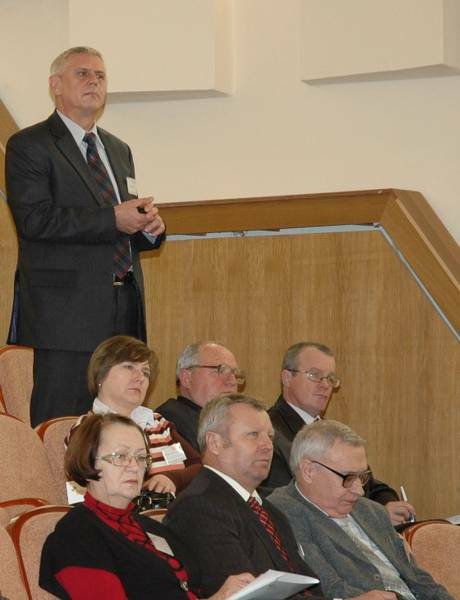 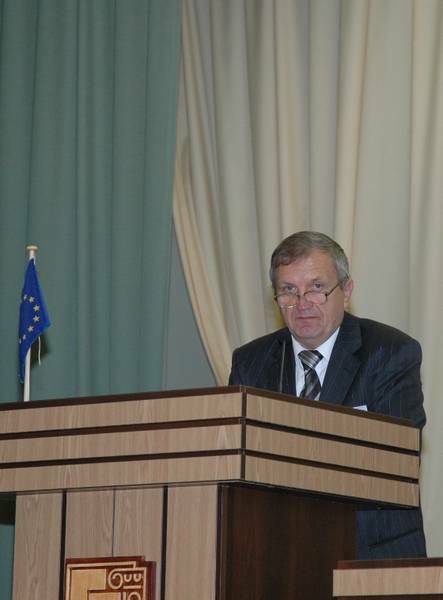 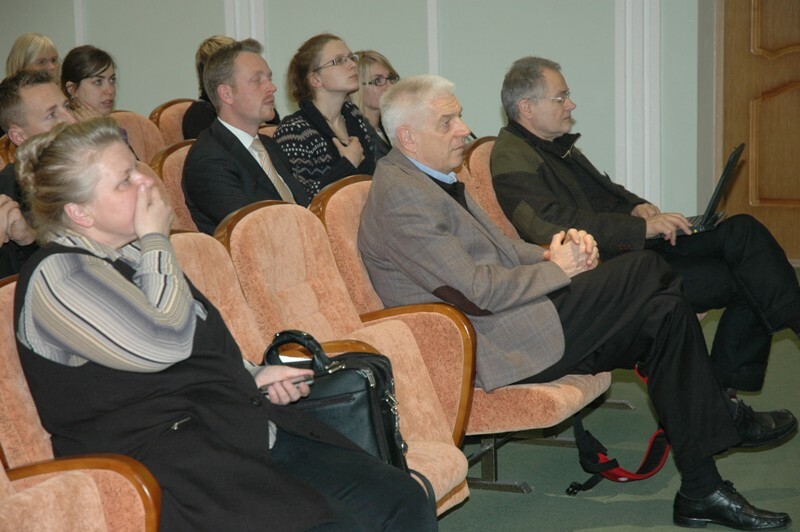 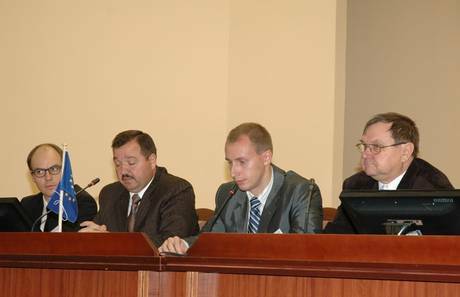 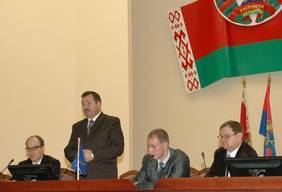 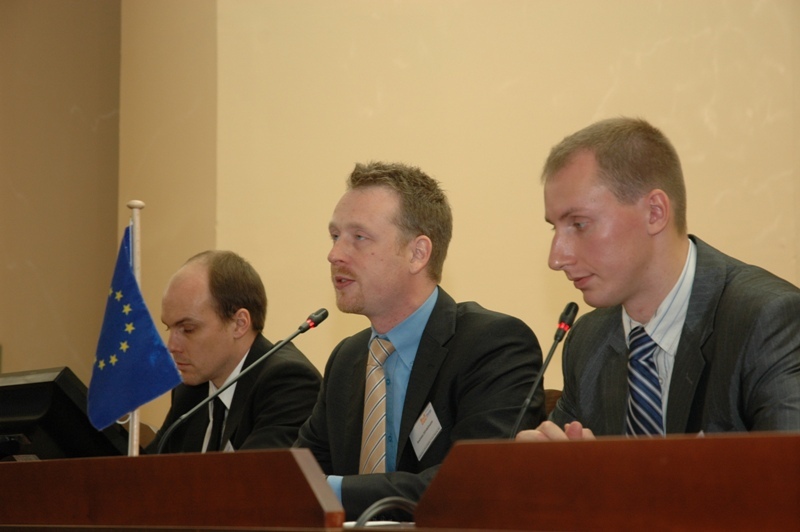 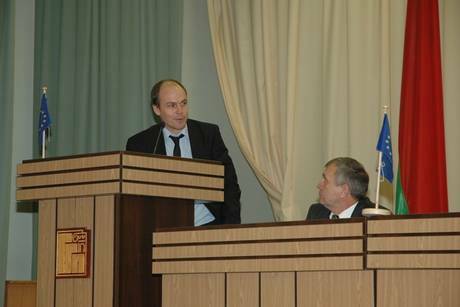 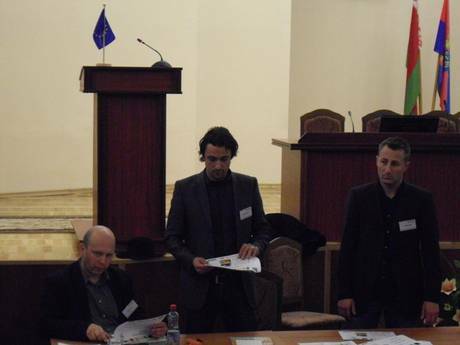 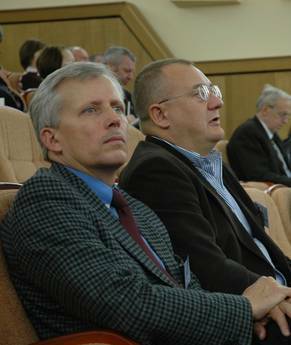 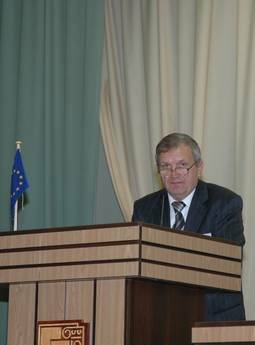 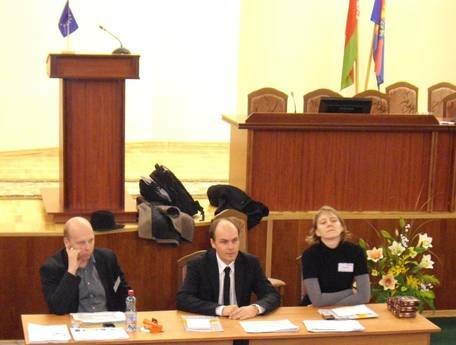 The second workshop day took place in Grodno, where the participants have been welcomed by the project partner “Grodno Oblast Executive Committee, Housing Dept.” Among others, a presentation was given on the housing situation in Belarus and on activities for energy efficiency in the Belarusian housing stock.